Device Control – With device control, users are able to easily disable removable storage capabilities. By doing so, the risk of malicious actors stealing files right inside your building is extinguished. Device control will also eliminate the risk of malware being installed on an endpoint through a removable storage device, such as a USB. Conflicting Program Management – Previously, IT admins or users had to manually remove the existing security solution on each endpoint. However, with conflicting program management, the existing security program is automatically uninstalled, and replaced with PC Matic Pro or MSP. This not only expedites the installation process of Pro and MSP, but also removes this burden from the IT admins or users. Software Management Tool – Previously, PC Matic Pro and MSP were patching vulnerable updates as soon as they became available. Our customers identified they would like more control over this feature. Therefore, we did just that. The software management tool, available through the portal, gives customers the ability to select which program(s) to update as well as which endpoint(s) will be updated. We understand our customer’s desire to allow increased flexibility; however, do recommend all vulnerabilities are patched as quickly as possible to mitigate the risk of security holes going unpatched. PC Matic MSP, PC Matic PRO, PC Matic Pro - Channel PC Matic MSP, pc matic pro, program enhancements. permalink. PC Matic and PC Matic Pro both have the SuperShield technology. 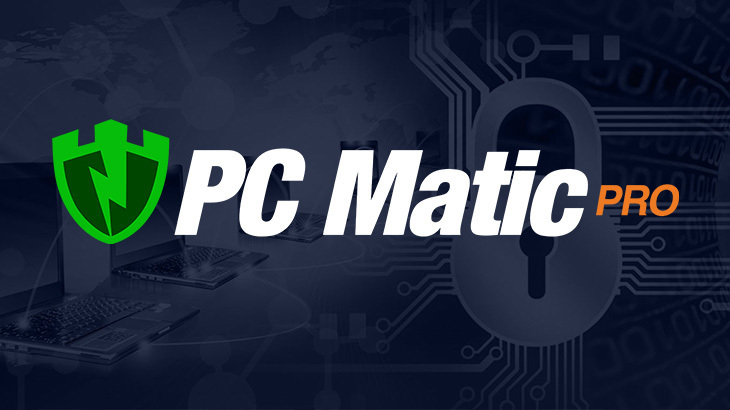 PC Matic Pro is for business use, while PC Matic is for home users.